Hotel Montanina enjoys a central position in the pedestrianised centre of Livigno putting you within easy reach of the resort's amenities. A family-run hotel since 1954, The Montanina is furnished in rustic, mountain style with charasmatic wood beamed ceilings. The Carosello skilifts are within easy reach (300m) and the cross-country track even loops past the hotel. The Mottolino lifts are reachable by free resort bus which stops moments away. 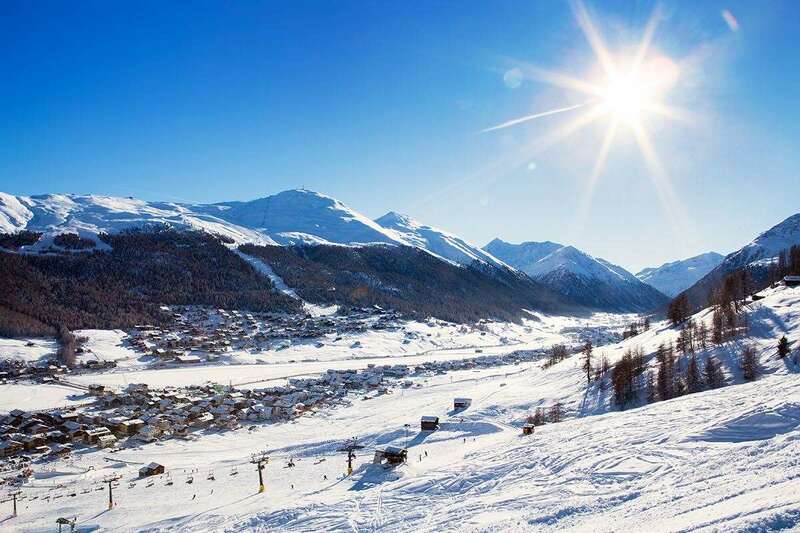 In the centre of Livigno, 3 minute walk to the lifts, ski school and all resort facilities.